Tesla often updates the software in its electric vehicles to make them safer, expand their range, or just improve the experience of driving them. But the latest update to its not-quite-autonomous feature, Autopilot, makes the system drive more like a grandparent than a confident self-driving system. The newest update removes the ability for Autopilot to drive 5 miles per hour (mph) over the speed limit on undivided two-way roads. 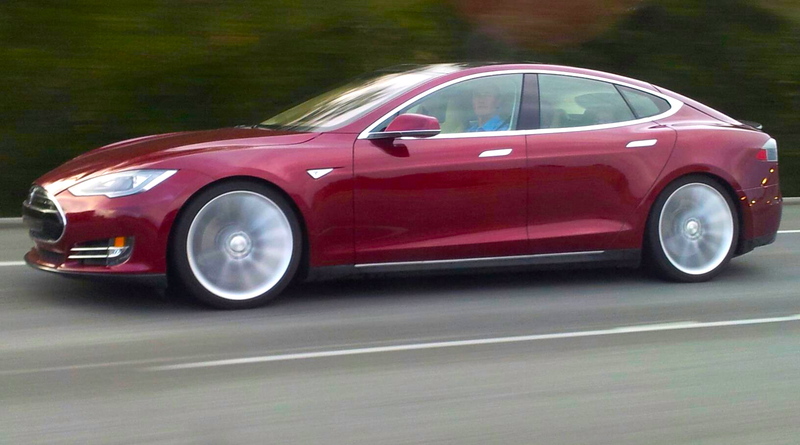 Autopilot previously let drivers set their speed to 60mph even if the posted speed limit was 55mph; now it won’t give Tesla owners that little bit of freedom over their driving. Electrek reports that there’s no mention of these restrictions in the software update gradually rolling out to Tesla owners. But the restriction appears to be consistent: Autopilot just won’t budge over the posted speed limit. The update is likely meant to make Autopilot safer. Tesla CEO Elon Musk has said in the past that the feature could save 500,000 lives a year from traffic accidents because it drives better than humans do. That could extend to speed. Reports have shown that speed limit increases in the United States have led to more deaths in the same timeframe. No surprise there, since it makes sense that fast-moving vehicles hit harder than their slower counterparts. It would also make sense for Autopilot to drive slow. Tesla drivers can still drive over the speed limit, as Autopilot isn’t fully autonomous, but the company probably isn’t going to risk more fatal crashes while it continues to improve Autopilot. So perhaps it isn’t fair to say Autopilot now drives like a grandparent. Older people drive slow, sure, but they also tend to miss turns or fail to notice something on the road. Autopilot doesn’t do that; it’s just reminding people that speed limits exist to make people safer, not to make their drive take longer. Inverse contacted Tesla and will update this story if it responds.